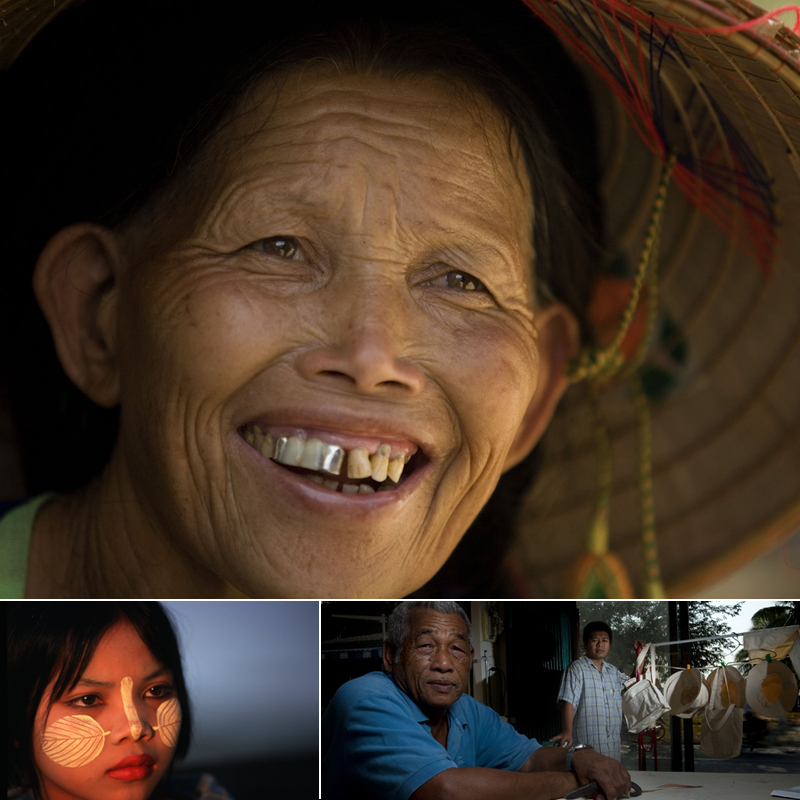 Overview: The origins of the principal ethnic groups of Southeast Asia and the interactions between them are complex. Included within this affinity bloc are the major language families of the Tai (the Thai of Thailand being the largest), the Mon-Khmer (the Khmer Cambodians being the largest), the Hmong (of northern Laos and southern China) and the Vietnamese. The Thai, Khmer, Lao and Vietnamese all live in the fertile lowlands, while many smaller peoples have migrated and settled in the many less fertile mountains.